Robots may be a big part of the future. They are projected to become more and more common in public and maybe even in domestic life in the next few decades. This could be a boon in terms of labor-reduction, daily support, and assistance and care for the vulnerable and infirm for humanity. However, before this can happen, robots may have to be able to move and conduct interpersonal interactions more as humans do. This would improve on their functionality (so far, few robots can navigate a complex, obstacle-strewn environment well) as well as their chances of being accepted as part of daily life. Therefore, many robotics engineers are working to enhance their creations in terms of perceiving the environment, reacting to it appropriately and coordinating their extremities. A project conducted at MIT is an intersection of many of these aims. It has resulted in a robotic arm programmed to play the game, Jenga, just as a human would. This robot’s function may seem a little underwhelming when worded like this! However, on further inspection, an observer may realize that this is really an impressive feat of robotics. 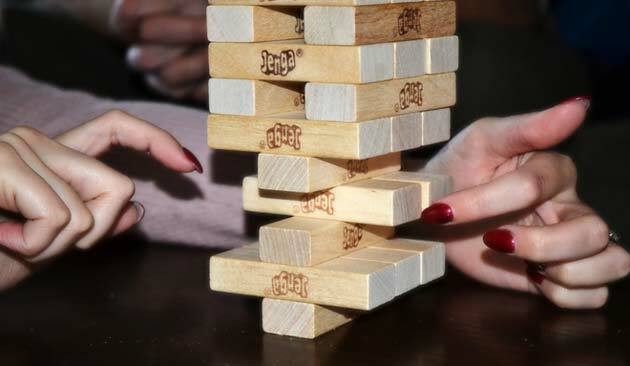 The game requires that a player removes a short wooden bar from the lower layers of an entire tower of identical bars, and moves it to a position at the top of the tower that will help the tower stay upright. Many automatons could probably work out how to play the game in theory, particularly if their AI and sensors were good and focused enough. However, fewer robots could actually pick up the bars and build the tower, much less while doing so using only the information a human would have (i.e., visual and tactile). However, this is what the new robotic arm can, reportedly, do. Developed by a group at MIT, this arm was only capable of ‘handling’ and ‘looking at’ the bars to figure out how the game was played, and to construct a tower in accordance with its rules. According to the researchers, the robot was then capable of ‘learning’ some tactics and insights that helped it succeed in this respect. For example, it was able to infer the various possible physical effects associated with removing and replacing certain blocks in certain ways. The robot also demonstrated the ability to ‘learn’ about the ‘hidden’ and ‘stuck’ blocks that can be factors in a game of Jenga. In other words, the bot combined and elaborated on different pieces of both visual and tactile data in order to play the game effectively and well. In their paper on the subject, the MIT team note that this is a potentially valuable aspect of the robotics of the future. This is because many earlier automatons lacked the ability to incorporate tactile data into their attempts to navigate or process their environments, and relied on other forms of input (often visual) to do so. As a result, these more primitive robots could be sub-par in terms of manipulating and adapting to their environment. Humans, on the other hand, can almost seamlessly integrate tactile and visual data while doing the same, to the extent that one of these sensory streams of information can replace the other in some circumstances. The new robot, therefore, is a breakthrough in the artificial replication of this sensory crosstalk. The engineers assert the same in their new article, which is to be published in a February edition of the journal, Science Robotics. This paper reported that the robot exhibited superiority in ‘safe’ bar-removals in 100 games of Jenga compared to 3 up-to-date machine-learning systems also programmed to perform the same task. 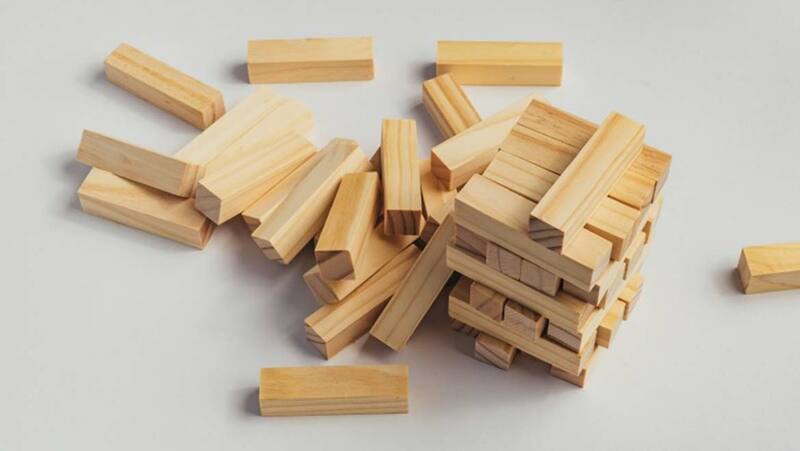 These alternative synthetic ‘Jenga-playing machines’ used cutting-edge techniques to learn the game, including reinforcement-based learning and the use of neural networks. Therefore, the MIT team asserts that their new arm is a better way forward in terms of synthetic sensation and object-handling. At this rate, Jenga will be a pre-installed software feature so that our robotic friends of the future can play it with us!